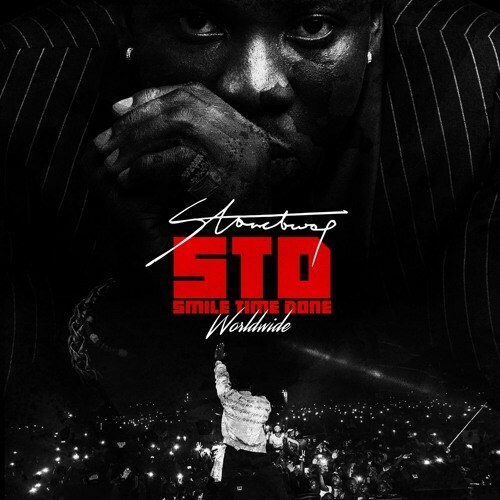 Award Winning dancehall artist, Stonebwoy has released this ‘message-filled’ record titled “Smile Time Done”aka Worldwide. The jabs in this might leave your jaw pendent. Obviously Stonebwoy is a visionary who is on a musical journey. Stream, Download and Listen below.